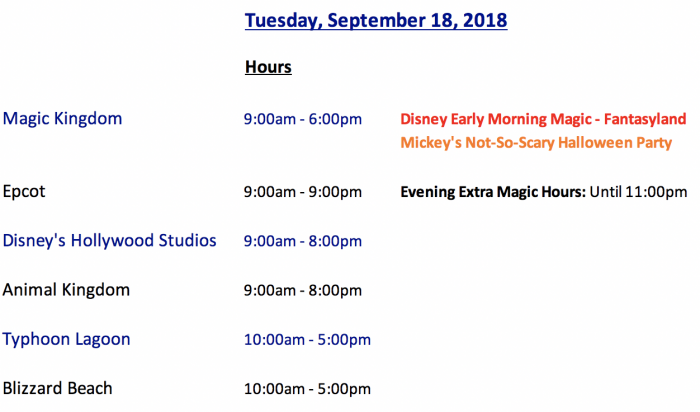 There’s a new Early Morning Magic event starting at Walt Disney World. Learn more about it here in the weekly preview! 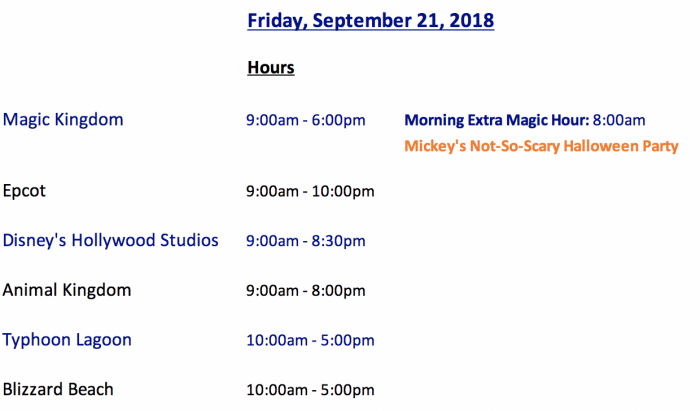 Disney Early Morning Magic – Toy Story Land begins September 17. 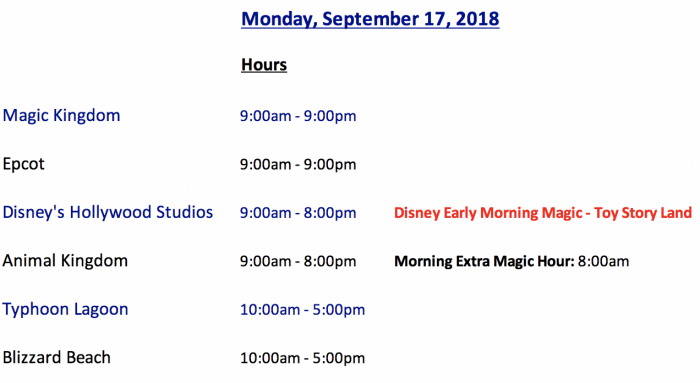 For $79 per adult and $69 per child (plus tax), guests can enjoy the three land attractions, character meets, and a breakfast buffet. 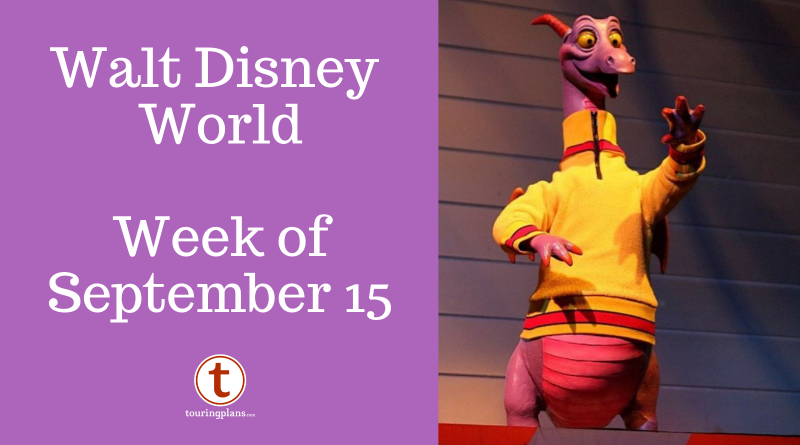 Note: Guests must also have valid park admission to Disney’s Hollywood Studios to attend this event. 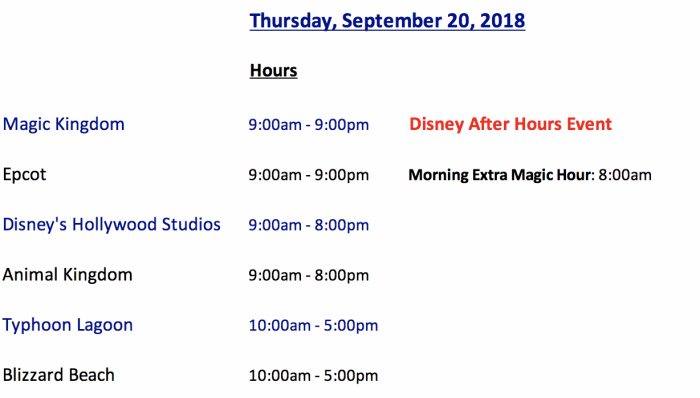 New dates have been added for Disney After Hours. 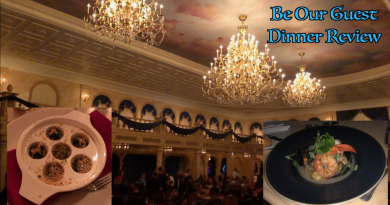 This event (which Brian reviewed here) gives guests late night access to snacks, character meets, and over 25 attractions at Magic Kingdom park. 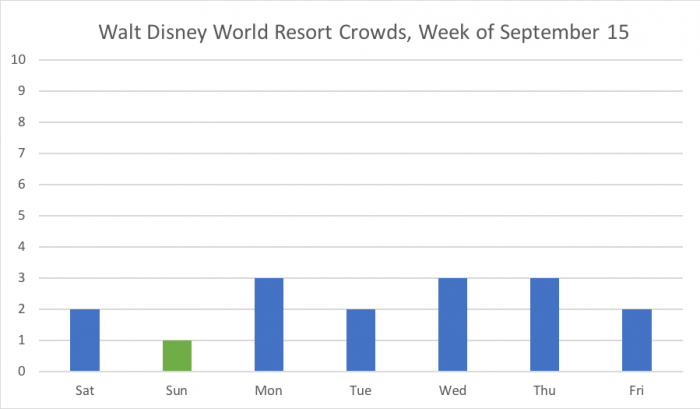 Check out Rikki’s article for more details. 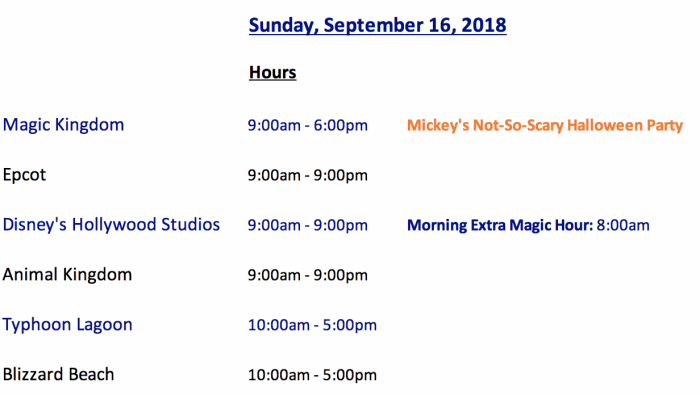 The Gardens course at Disney’s Fantasia Gardens Miniature Golf is closed from September 4 to September 28 due to maintenance. 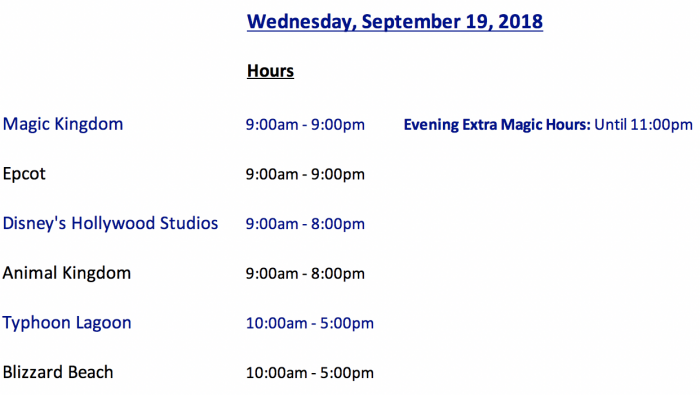 During this time, the Fantasia course as well as Disney’s Winter Summerland Miniature Golf will remain open. 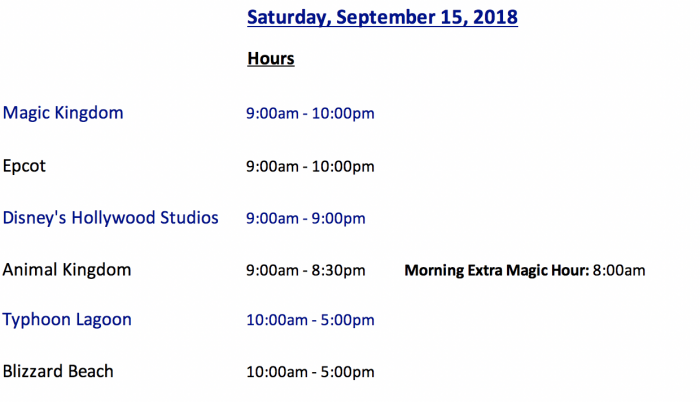 Think you’ll check out the Princess Movie Marathon? Leave your favorite Princess film in the comments! 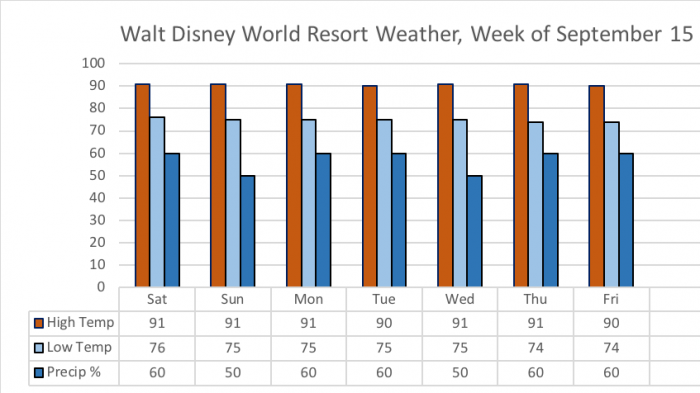 I glance over this report each week, but I can finally read it thoroughly as this is my week to go to WDW. Thank you for posting this!